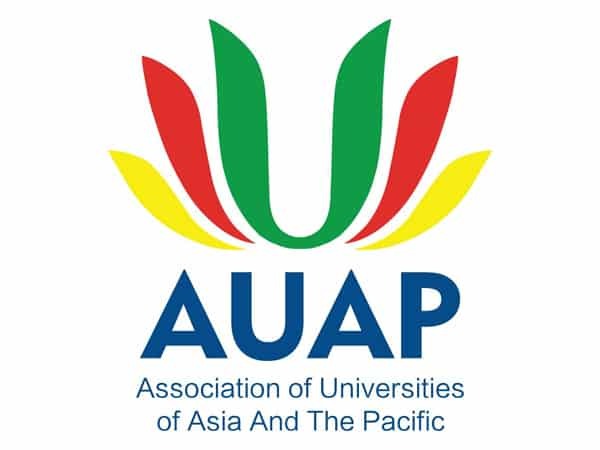 The EUCLID Secretary-General is pleased to announce EUCLID’s full membership in the Association of Universities of Asia and the Pacific (AUAP). AUAP is a Non-Governmental Organization (NGO) holding the highest formal consultative status with UNESCO. Its primary purpose is to be the main platform for interaction and collaboration between members and to be the effective voice of universities in Asia and the Pacific region.